Long autonomy, low maintenance, low operating cost colorimetric analysers from PMA. Do you own and operate Process Colorimeters? Are you about to make a purchase decision? Is your current model costing too much to own? Then take a look at our all 3S Colorimeter. Consider the PMA 3S Colorimeters for the following applications..
Do you require a sulphate analyser? Discover the monitors capabilities. Scroll down to use our contact form to enquire about spare and replacement parts. If you do not know the part number or name for a required spare part please simply describe the spare part. Our team of expert engineers are here to help. Here to support you, nationwide. With field engineers strategically located throughout the UK, we have the ability to deliver an outstanding customer service solution. Our engineers are capable of undertaking a wide range of tasks that require a competent, patient, technical and experienced mind to exceed your expectations. Submit your details at the bottom of this page and your request will be processed immediately by our team of engineers at PMA. 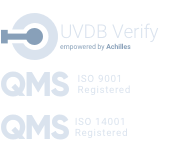 For technical documents please ensure to include details about your application so that our team can deliver a bespoke document for your specific requirements. 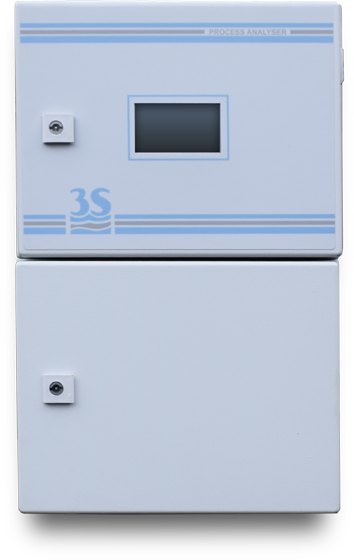 Established in 1995, 3S designs, manufactures and markets analytical instrumentation for water monitoring, as well as all associated services. They have a product range benefit from over 20 years experience in water analysis.